Valentine’s Day is just a few days away, and if you’re anything like me, you haven’t planned a thing (love ya, babe). Don’t worry though, because I’ve got you covered! 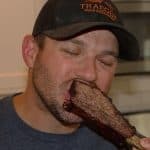 Here are a few of my favorite date night bbq recipes that are perfect for Valentine’s Day, or anytime you want a really great smoked meal. 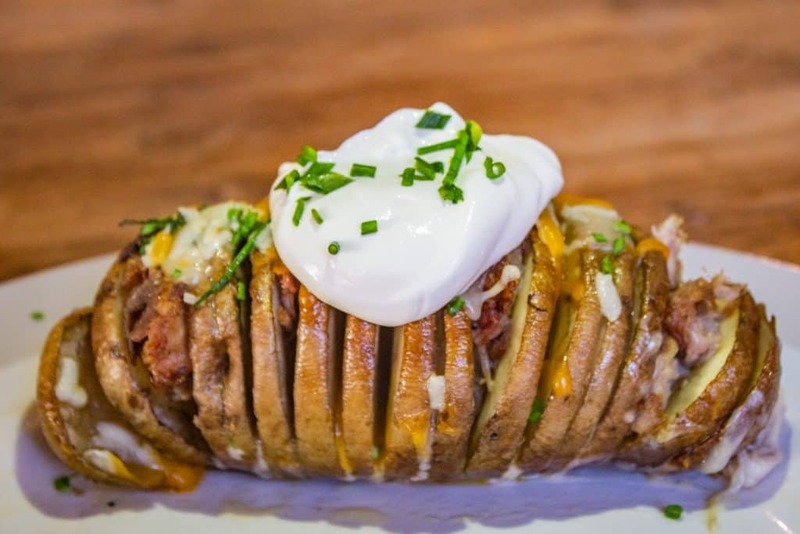 There are a lot of great appetizers or side dishes you can make on your smoker, but hasselback potatoes are one of my absolute faves. They’re easy to make, and taste delicious! 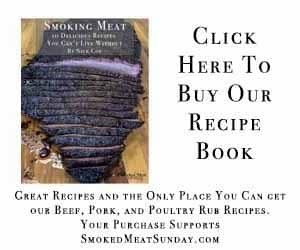 There are a lot of things you can make as the main entree, but I want to make sure I give you a few different options based on how much time you have, and how comfortable you are with your smoker. This first recipe is perfect for someone that is short on time, or just wants something simple that is still super tasty. Skirt Steak Skewers are one of my family’s favorite smoked entrees. They’re easy to make on a weeknight, and everyone loves them! 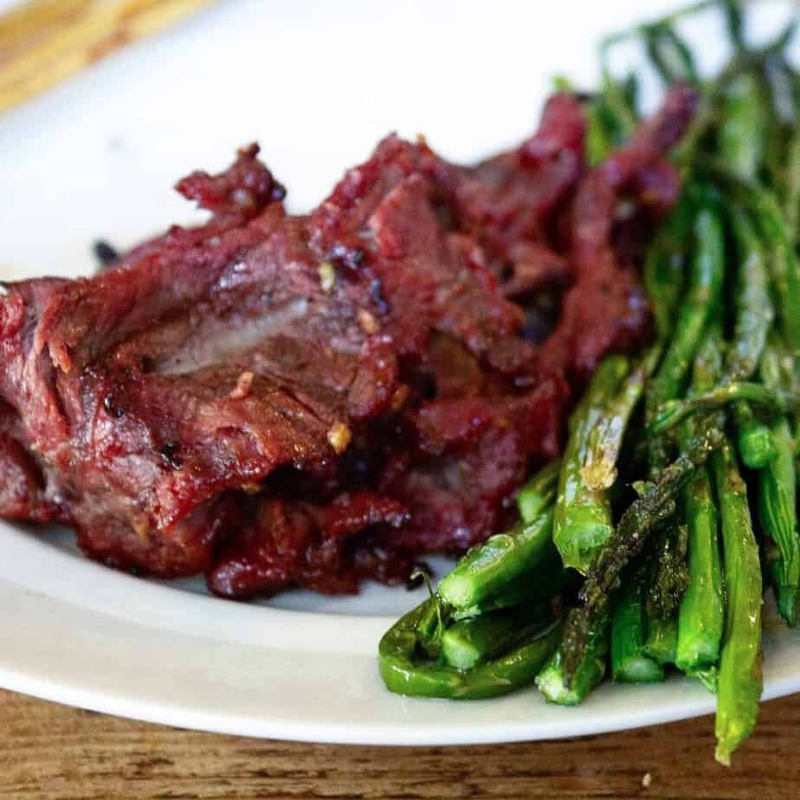 Few meals are as easy to make, and as delicious, as these skirt steak skewers. Everyone loves a good steak. 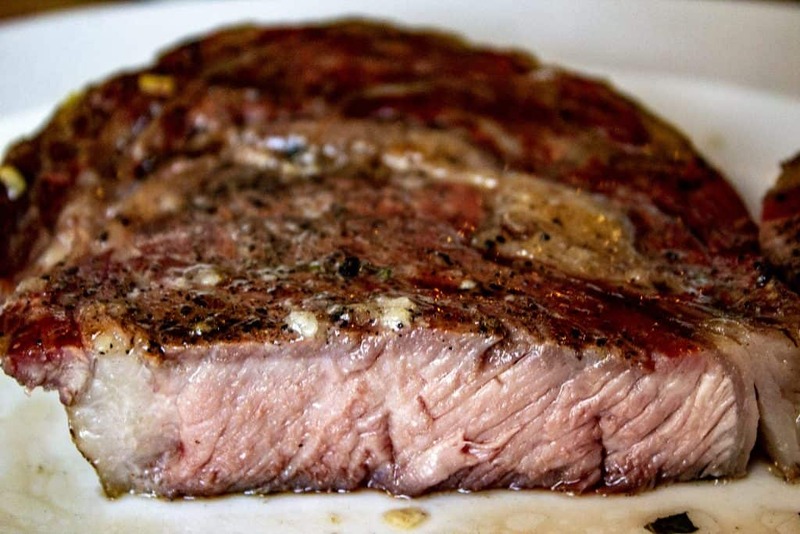 If you’ve never tried a reverse seared steak, now is the time to try it. Whoever you make this for will fall back in love with steak, and you. Seriously, it’s that good. The first time I made these was after my wife and I went on what we described as the best date we’ve ever gone on. 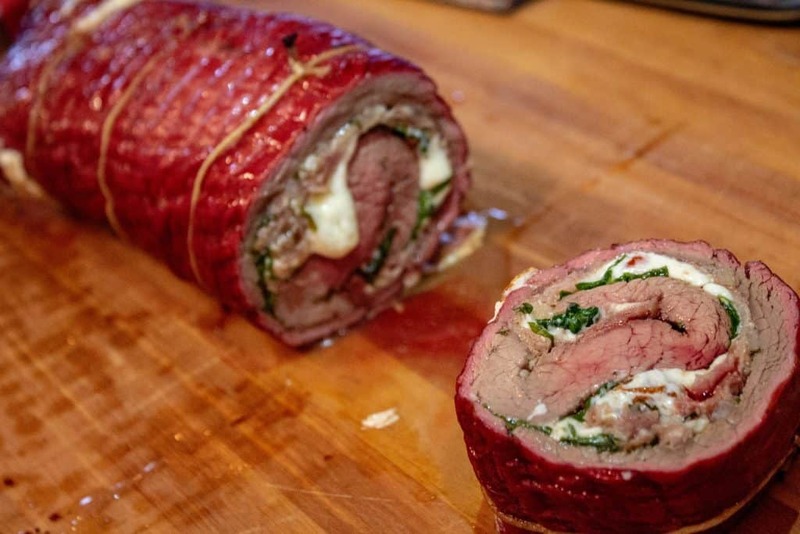 Flank Steak Pinwheels are easy to make, and they are super tasty. I especially love how all the flavors compliment one another. Most of the recipes on this list are pretty damn easy to make. This one, not so much. You don’t have to be a world class chef to get it right, but you do need some patience and time. 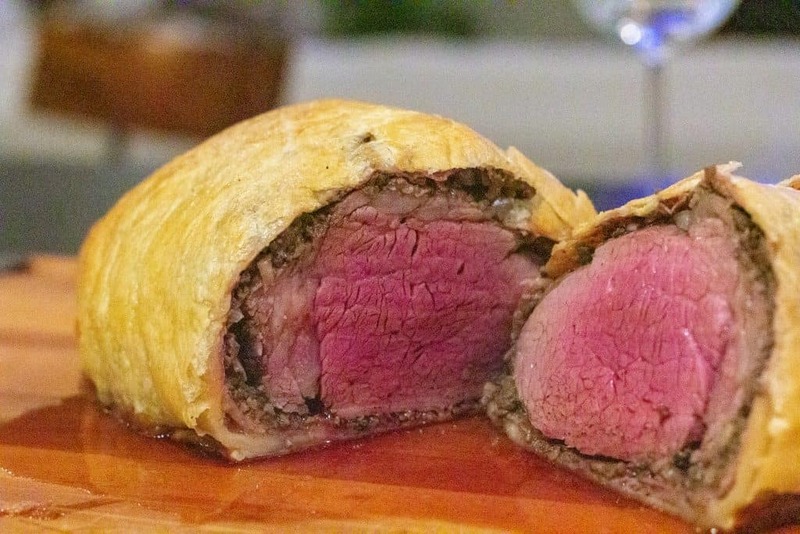 If you think she might be the one, make this Smoked Beef Wellington recipe. It’s the best-tasting thing I’ve ever made on my smoker. Do you love her? Then she deserves Smoked Beef Wellington. There are quite a few other great recipes you could make as the main entree for date night, but you can’t go wrong with the recipes I mentioned above. Date night isn’t complete without a great dessert, and since you’re in charge of this entire meal, make the dessert on the smoker! This first dessert recipe is super simple, and my wife always loves when I make it. 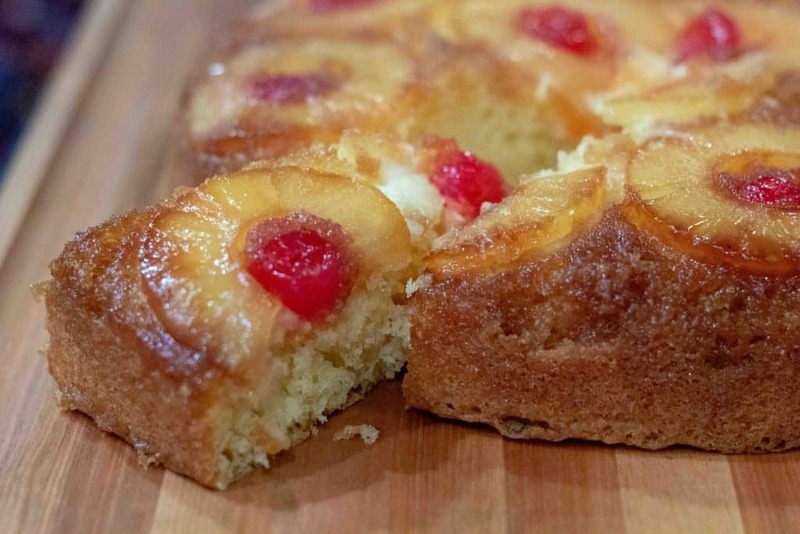 Smoked Pineapple Upside Down Cake is a dessert that everyone loves. How many slices of cake will you eat? If you’re on a date – behave yourself! Don’t want a whole cake? Ok. I guess I get it. Make smoked chocolate chip cookies instead. 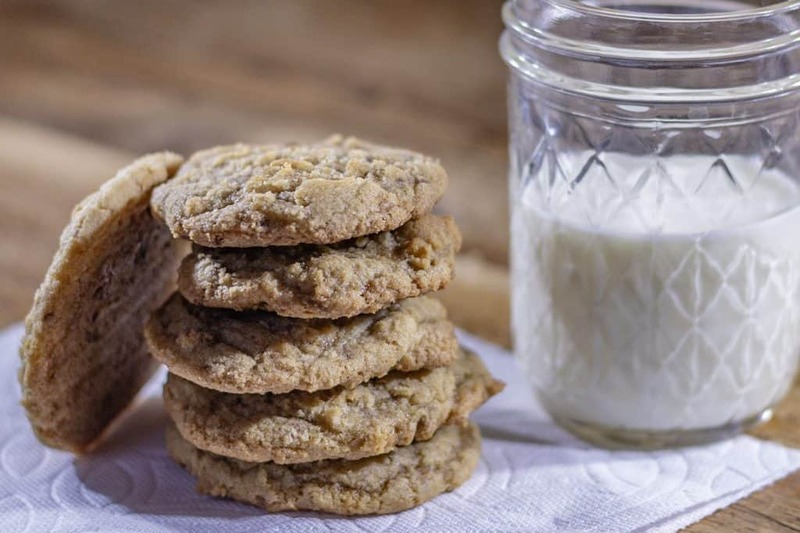 These are the best cookies I’ve ever made, and I’m sure they’ll be close to some of the best you’ve ever had too. Thanks for checking out my list of recipes that are perfect for date night. These are some of the best recipes on the site and are sure to impress whomever you make them for. Order Flowers – If you haven’t ordered flowers yet, that’s okay. Order some flowers from BloomsyBox and you’re special someone will have fresh flowers from you all year long. Have Fun – Sometimes the food doesn’t turn out the way you had hoped – That’s ok. Print out the recipes you’re making, and make the food together. Spending time together in the kitchen is FUN.